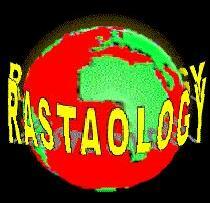 RASTAOLOGY SITE Enter the site at the bottom of this page. BUT FIRST VISIT OUR NEW BUILDING FUND PAGE Give Thanks. Hear, then, my words, the ringing of my speech, as the heart and the scroll of this life fall open. Truth is the harvest scythe…." See/Chant Awakening Osiris [The Book of The Coming Forth by Day/] The Egyptian Book of The Dead, (Translated by Normandi Ellis) (Phanes Press), 1988, Chpt 4: The Speeches, pages 54-55. …And they sang a new song, saying, Though art worthy to take the book and to open the seals thereof…"
(Chant Revelation 5 verses 5,9.) 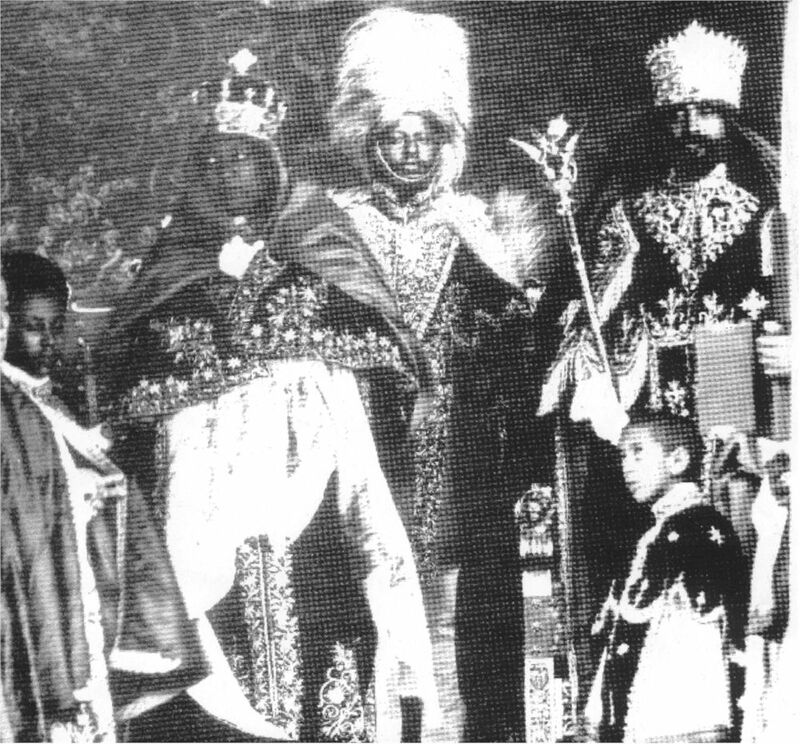 "Then said I onto them, Ye see the distress that we are in, how [Ethiopia/Africa] Jerusalem lieth waste, and the gates thereof are burned with fire: come, and let us build up the wall of [Ethiopia] Jerusalem, that we be no more a reproach….